In UAE, the Abu Dhabi Quality and Conformity Council (QCC) has initiated a unique campaign that will inspect the fitness of vehicle tyres. This campaign will run till August 20 and will prove to be beneficial for improving the road safety standards by reducing road accidents caused due to worn-out tyres. 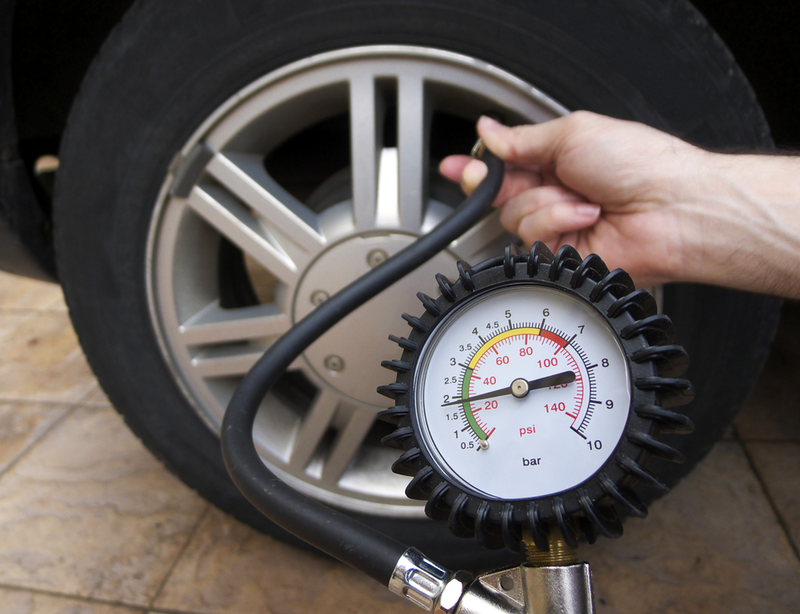 The climatic of Abu Dhabi is quite hot in summers therefore, tyre blowouts remains the major cause of accidents in UAE. Under this campaign, several QCC inspectors will check the overall condition of new and re-treaded tyres that are traded in Abu Dhabi. The tres will also be inspected for their compliance with safety requirements and certain technical standards. Abu Dhabi Police also hosted an Awareness program where police made use of documentary films and brochures to create awareness about importance of tyre inspection. The lecture also educated people about importance of checking a tyre’s manufacturing date, load rating and expiry date before making a purchase. According to a national report, during the first half of 2015, Seven people died and 79 more were injured in road accidents caused due to tyre blow-outs in Abu Dhabi. Abu Dhabi Police lodged 7,603 offences against motorists for using defective tyres in January and February. The authorities have urged motorists to be cautious, specially during the summer months when asphalt can get really hot.